The anticipation of having dental work can be difficult for patients. Here at Life Smiles, a family dentist in Plymouth, MN, we do our best to eliminate that by gaining customer trust and finding technology to help us treat patients in the most efficient and effective manner. For years the process of numbing has taken time. You may be familiar with the injection and then the 10 to 15 minute wait for the numbing to take place. This process takes varying times based on individual’s physiology and buffering capacity of the anesthetic. 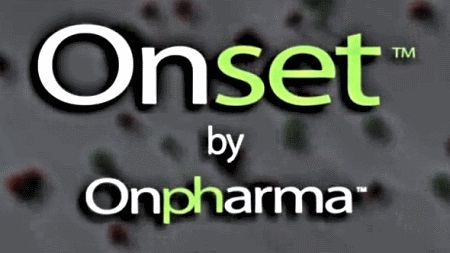 Onset by Onpharma is our newest addition that instantly numbs patients to avoid the wait, shortening procedure time and anticipation. This new way is 6000 times more effective and faster. Pain Free Injections.